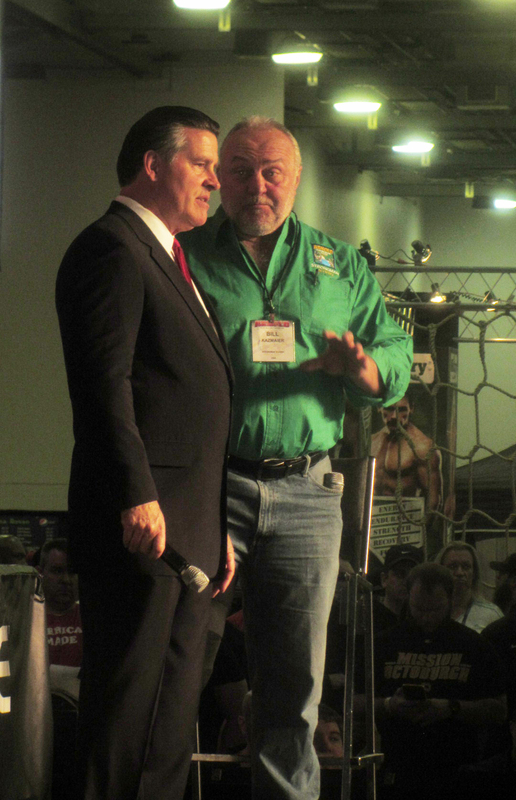 In 2014 I attended the Arnold Sports Festival for the first time. I had a great time. It is a relatively unique event and I imagine many of you may have thought about attending, so here is my synopsis. The Arnold itself is gigantic fitness event that occurs in Columbus, Ohio, every year. It is usually around the end of February or the beginning of March. The event was originally centered around the Arnold Bodybuilding Championship but now there are so many different fitness events taking place it is tough to say it centered around just one thing. The event has also branched out and the activities are no longer purely meathead focused – you will gymnastics, fencing, painting, jump rope, 5K’s among the other more classic activities which include powerlifting, strongman, armwrestling, Olympic Lifting, CrossFit, and bodybuilding. The main location is the convention center in downtown Columbus, it is several floors with lots of side rooms holding some of the venues. The main area holds the many sponsor tables and the sponsors often go all out – this isn’t just a folding table with a dude sitting there selling some protein. They have TV’s, models, lots of product and free stuff, various gimmicks to draw people in. The venue can get packed and it is huge, imagine something larger than a football field with people shoulder to shoulder, it can take 20 minutes just to get from one side to the other. This area also holds the main stage and giant projector screen that various activities take place on during the day. I arrived on Thursday night to take in the World Pole Dancing Championships which kicked off the Arnold. This was pretty cool, there were about 10 women competing and they were judged on their fitness, strength, skill, and dance moves. They did some pretty crazy stuff that was definitely impressive, but the tickets were kind of expensive so I am not sure it is something I would do again. The Arnold officially got started on Friday, this today was definitely less crowded than the weekend days. 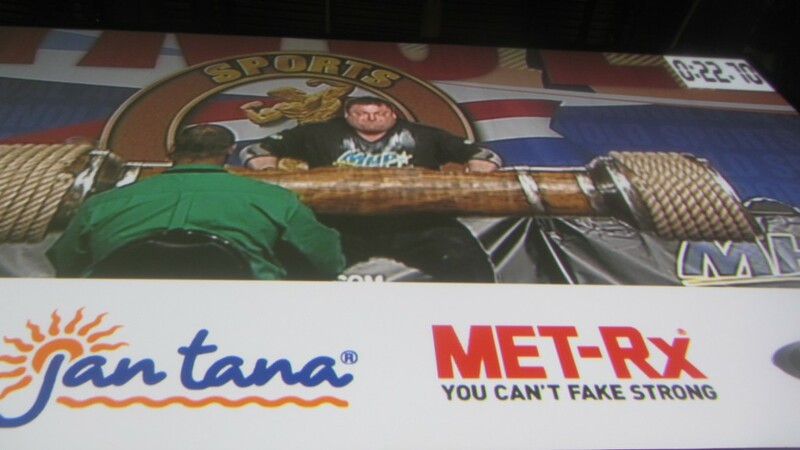 I was most drawn to the strength based events so I wandered around the expo, took in a bit of the amateur strongman competition, and then spent most of my time watching the Starting Strength USAPL Raw powerlifting championships. Some of the best, raw, drug tested lifters in the world were competing. The event was set up nicely with a large screen to watch if you couldn’t see (stadium seating would have been ideal but the screen was a nice fall back) along with a projection of who was lifting, what they were doing, and what place they were in. 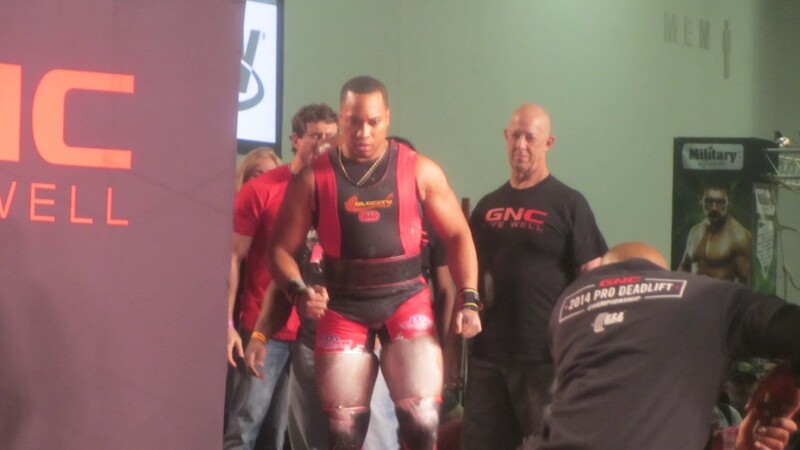 It was pretty well run but powerlifting competitions are kind of long so this ran until 8:30 at night. Then my buddy and I had a nice steak dinner and it was off to bed to get ready to do it all over again. Saturday morning we got there early to watch the SSP raw bench press challenge. I got to see Dennis Cieri and Jennifer Thompson battle it out for best lifter and Jennifer hit a new All Time Wilks lift and the victory. I had hoped to take in the finals of the Armwrestling tournament but it was over by the time I got there (10 AM). We had to go back and switch hotels (ours was only available for 2 nights – book early if you are going to go). We came back and watched some of the Arnold Strongman competition and it was fun to see those huge guys up close and personal giving their best against some serious resistance and then we finished up with the GNC pro deadlift competition which was fast moving and rather exciting. At that time it was 6 o’clock, the expo was winding up and we bit farewell to the Arnold. We didn’t come back on Sunday due to the snow and the need to catch our flights. Seeing Jennifer Thompson bench 308 (raw at 134) two days in a row! Seeing Magnus Ver Mangusson, Jason Statham, Randy Couture, Arnold, Mark Henry, Kaz, Hafthor Bjornsson (who will be in the upcoming Game of Thrones season), and Ed Coan up close and in person. One of the best things about the event was just seeing so many like-minded people get together, it was an affirmation of fitness. Certainly at the deep levels there are differences between CrossFitters and powerlifters, armwrestlers and bodybuilders, strongmen and fitness models, but on a bigger level we are all the same. We are all brothers and sisters of iron. Even just being in the airport it was easy to pick out those attending the Arnold and those not. 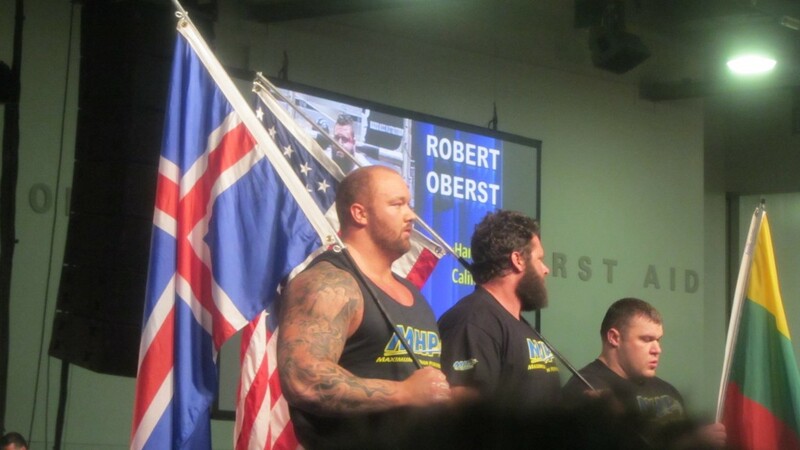 It was the largest group meeting of those in the unspoken fraternity of weights, and it was great to be a part of it, and I look forward to returning – and perhaps competing – next year.